It’s more important than ever to understand how you’re portraying yourself online and work to monitor your digital reputation just as diligently as you would your physical one. 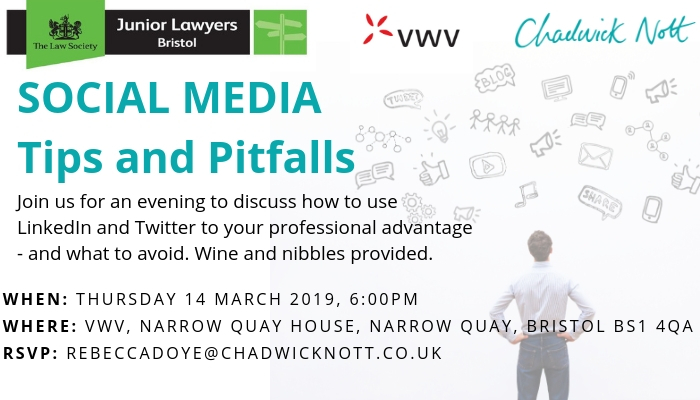 VWV and Chadwick Nott will be talking through social media tips and pitfalls. 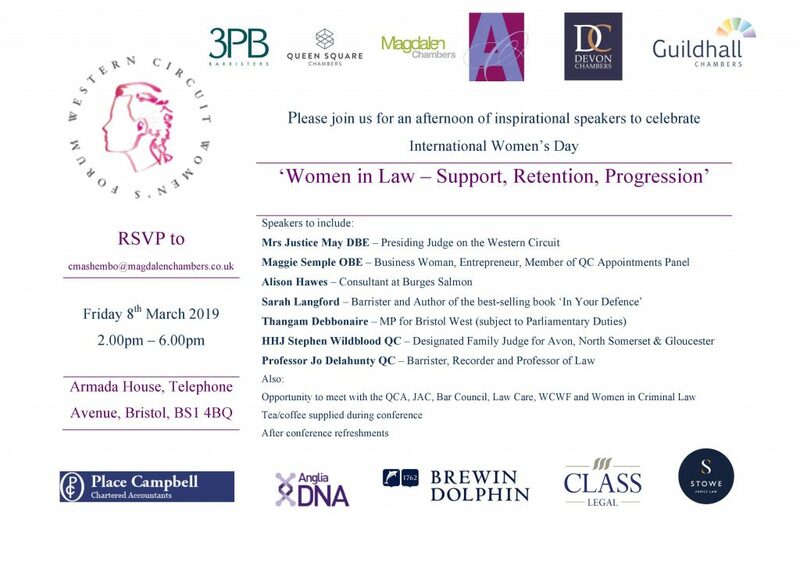 The WCWF have a fantastic line up of speakers to celebrate International Women’s Day 2019. You can reserve your place here. 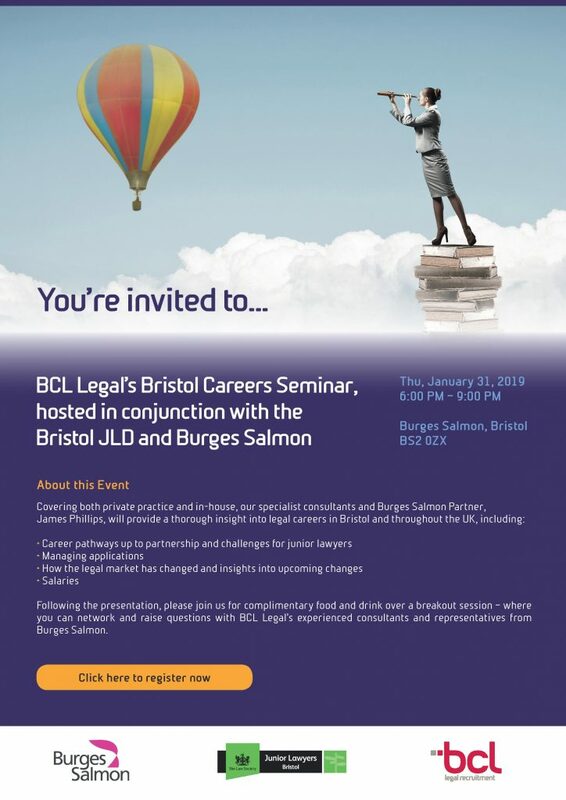 Join us for our first careers focused event of the year in conjunction with BCL Legal at Burges Salmon’s Bristol offices. You can reserve your place here.